Of late, numerous Malayali actresses have been making a successful entry into Tollywood and are grabbing a few crazy projects. The latest Malayali beauty who is on the rise in Tollywood even before her debut film’s release is Anu Emmanuel. 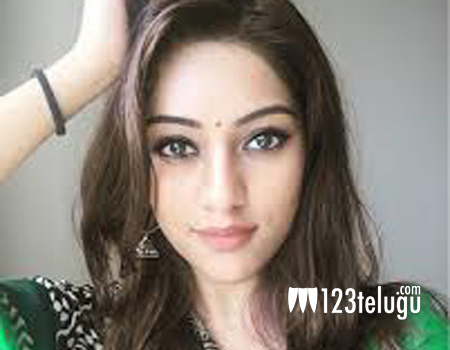 This young and vivacious actress has first signed Gopichand’s high budget action entertainer, Oxygen. Even before the film’s release, Anu got a chance to romance Nani in his ongoing film in Virinchi Varma’s direction. Now, Anu Emmanuel has reportedly signed young hero Raj Tarun’s film in Dongaata fame Vamsi Krishna’s direction. This film, a crime comedy, will be produced by noted producer Anil Sunkara.